Blue sunray dial face with stick indexes. 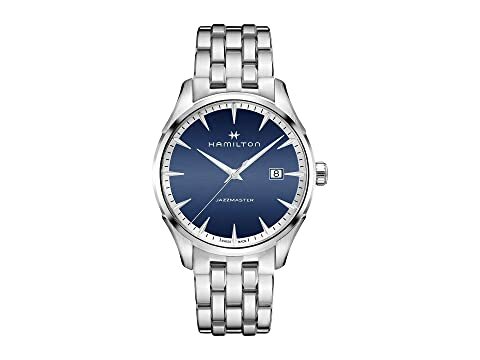 We can't currently find any similar items for the Jazzmaster Gent - H32451141 by Hamilton. Sorry!